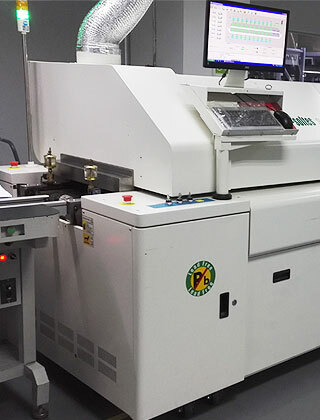 Seeed Studio Fusion offers one-stop high-quality, yet affordable PCB assembly (PCBA) services that include PCB manufacture, components procurement and assembly all-in-one. 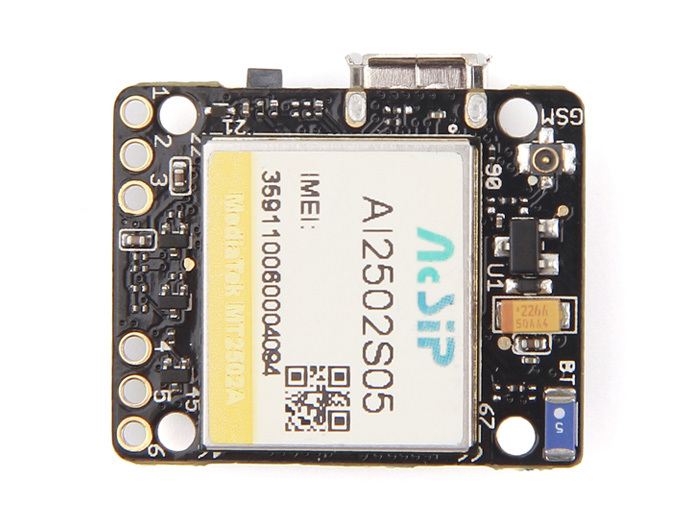 With over ten years' of industrial experience, the service is ideal for engineering firms, makers, Kickstarter projects, and students for applications including aviation, medical, telecommunications, IOT, consumer electronics and more. Get an instant quote online in seconds with no hidden costs and no strings attached. 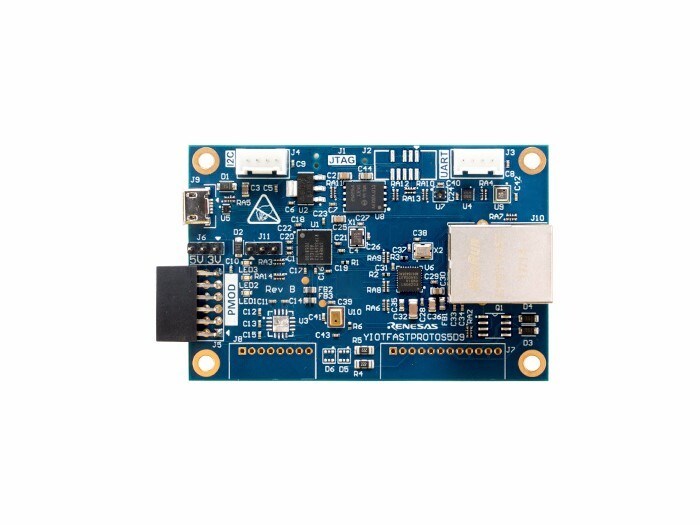 Seeed's unique order platform allows you to obtain the entire PCBA price up-front in minutes, including stencils and the price of components purchased on your behalf. The price you see really is the price you pay and it's broken down so you can customise to your budget. 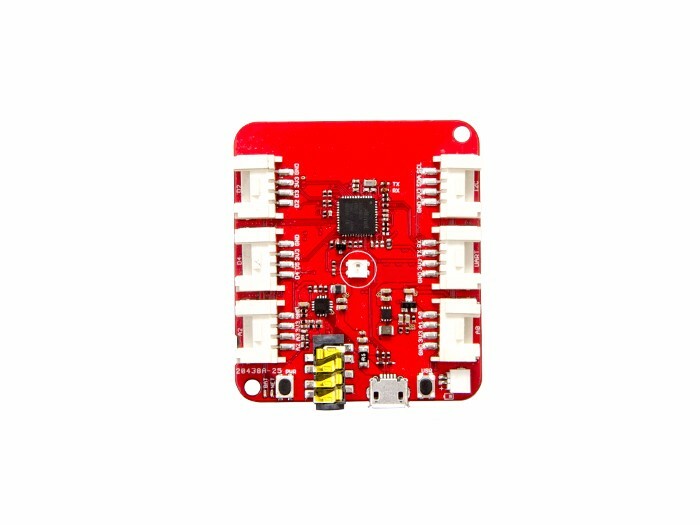 PCBA orders start from $25 set up fee with $0.01 to $0.30 assembly fee per component. 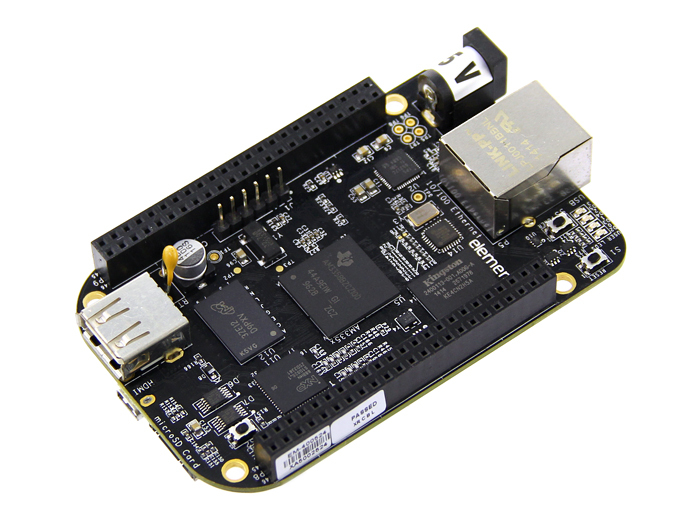 What’s more, all PCBA orders include free express shipping to anywhere in the world and we have a selection of cheaper, in-stock components in the Seeed Open Parts Library (OPL). Get the entire PCBA produced in 20 working days from order confirmation to dispatch, including sourcing of parts. 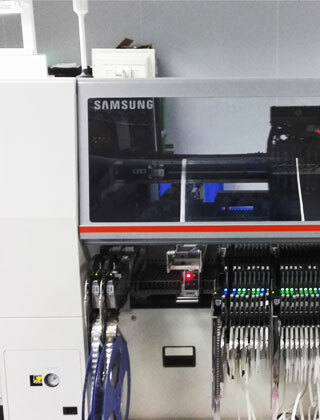 But if all components are sourced from the Seeed Open Parts Library (OPL), the entire PCBA production time can be reduced to just 7 working days. 100% quality guaranteed - free re-work if needed. 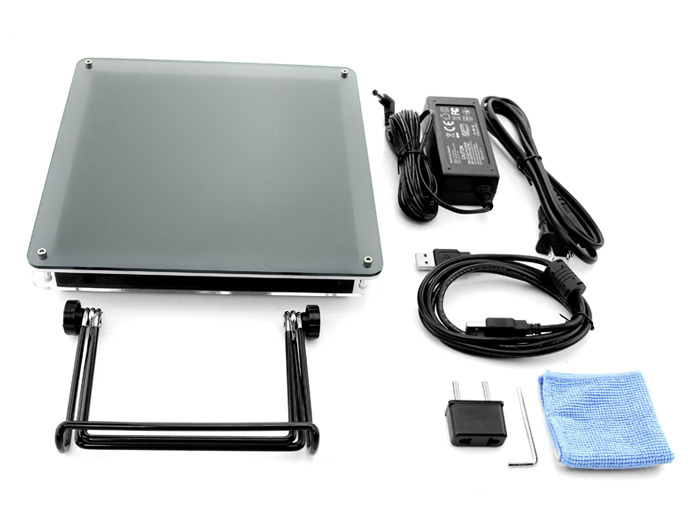 All parts are sourced from reliable suppliers, and each board undergoes free visual inspection. X-ray inspection, AOI testing, In-Circuit Testing (ICT), and functional testing are also available. 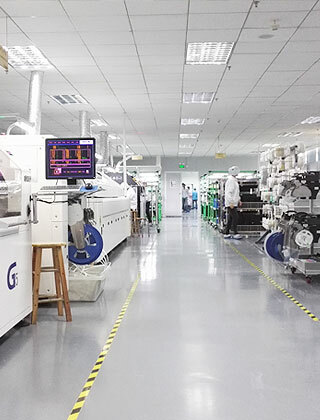 Seeed Fusion’s assembly lines are fully compliant with IPC-A-610F, are capable of SMT, through-hole and mixed assembly, and can solder BGA and fine-pitch components from 0.38mm pitch. 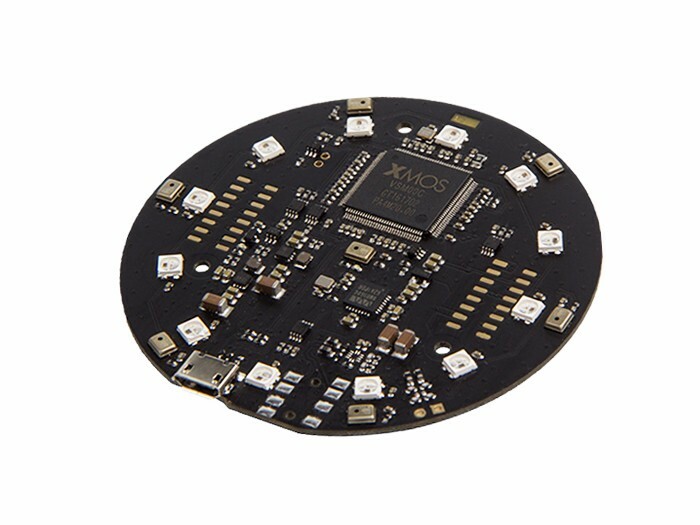 PCB types include rigid, flexible, rigid-flex and aluminum boards. 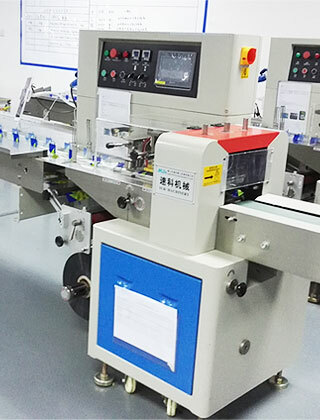 Whether you need prototype PCB assembly or bulk assembly, Seeed can cater for as little as a single piece 1 to 8000 pieces and has dedicated assembly lines for both low and high volume needs. We can source components from reputable distributors such as DigiKey and Mouser, or you can choose from over 10,000 in-stock components in the Seeed Open Parts Library (OPL). 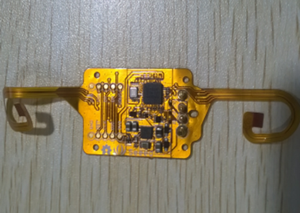 These parts are cheaper and can reduce the entire PCBA production time to 7 working days. Every PCBA order is assigned a project manager to assist you with the order process. The engineering and assembly teams will also communicate any issues with you to ensure your order proceeds as planned. 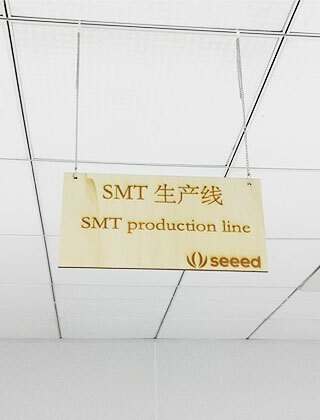 Seeed also offers the Propagate Service to satisfy more advanced and customized requirements, including mass production planning, certification, drop-shipping arrangements, and advertising. 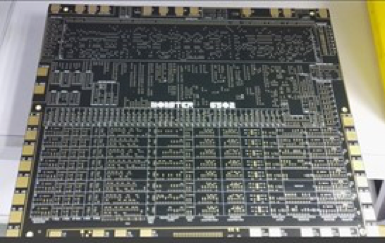 How to Order Seeed Fusion PCB Assembly Service? Please feel free to contact us at fusion@seeed.cc if you have any questions or need any further information. Voltage, Electricity Current, Resistance Test, etc.